A Giveaway to say thanks! In any case, two amazing authors have agreed to give away autographed copies of their books. 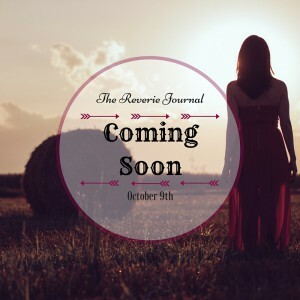 They also happen to be the co-editors of The Reverie: Laura A. Lord and HastyWords. (Check out their writing, because they’re awesome.) I’ll be giving one of mine as well. Here’s the raffle down below. Be sure to enter and send this link to a friend! Thanks so much and look forward to the future you guys. I’ve got some things up my sleeve.